If you’ve ever dug a hole – or tried to dig a hole – in North Texas, you know that what we call “soil” is, in truth, hard, heavy clay. Our black clay soil holds water far longer than most people realize, which makes determining how much you need to water a bit problematic. 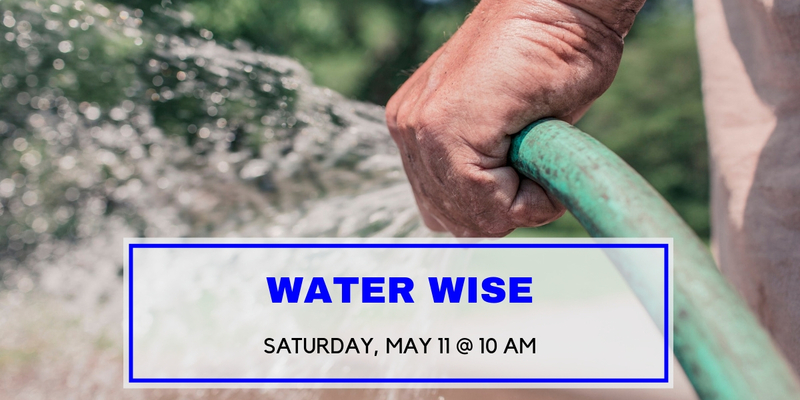 In this FREE clinic, we’ll explain what you need to understand in order to water more efficiently and effectively. NOTE: City of Frisco Water Resources is a great source of additional information. You can sign up for weekly watering recommendations via text or email, learn what to water, when to water, how to water, and more. There’s even a link for Frisco residents to schedule a free sprinkler system check. A handy resource for Collin County residents whether you live in Frisco or not.